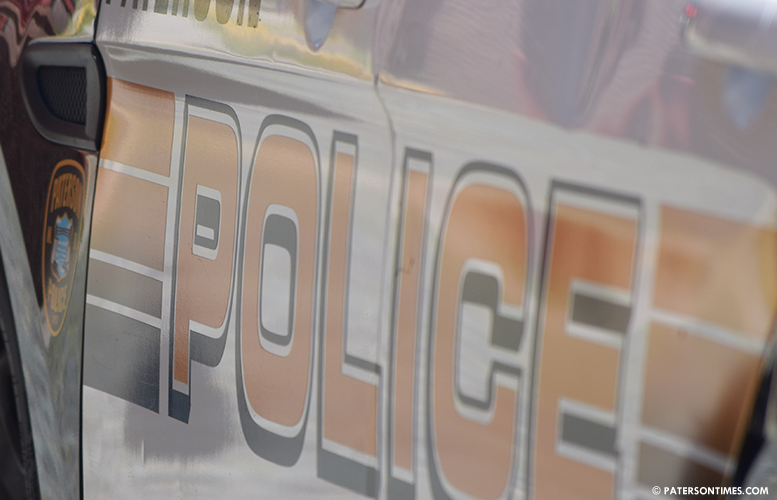 A city man was injured in a shooting on North Main Street late Sunday night, according to the Passaic County Prosecutor’s Office. The victim, 26-year-old, was located in a hallway of a residence on North Main Street at around 11 p.m. He sustained a non-fatal gunshot wound, authorities said. Police said the victim was rushed to Saint Joseph’s Regional Medical Center for treatment. Bring in a zero tolerance Police force and get rid of the wanna be officers that are a joke, especially so many of the new officers and get rid.of.the leftest liberal Politicians in Paterson. And.then and.only then will Paterson once again become Paterson.